This classifieds category contains zero posts. 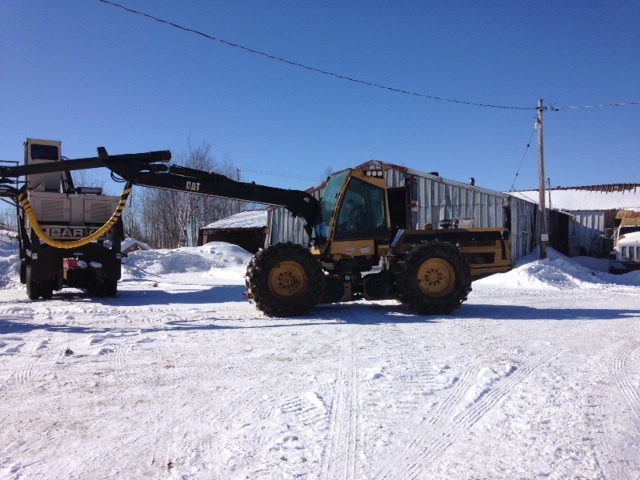 1998 Eco-Log processor with 5000 Logmax head. 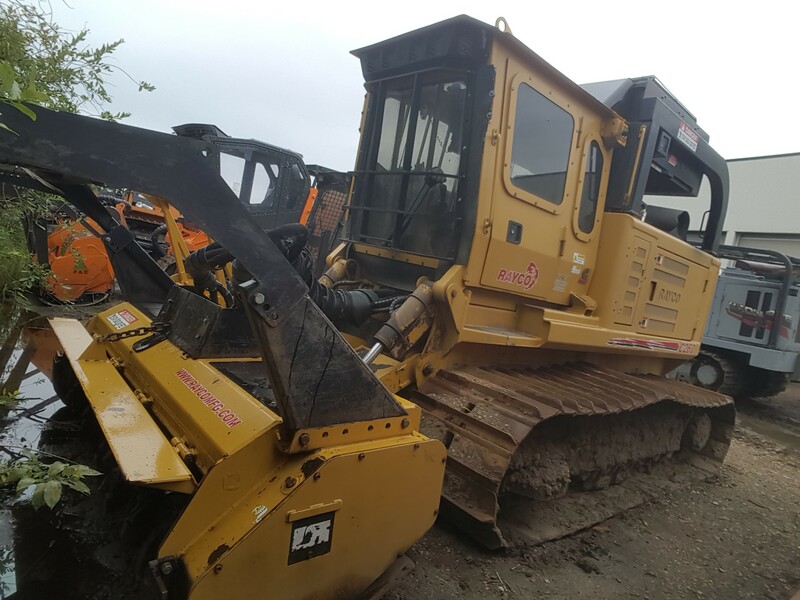 Rubber tired machine, chains all around, newer main pump, like new drive pumps, rebuilt pump drive assembly, cat engine with new rings. Asking $50,000 us funds obo. Please contact Scott @ 705-971-5168 for more details. 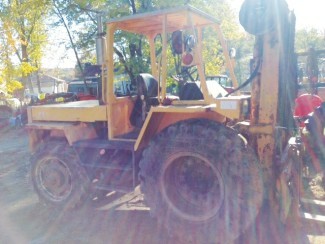 This unit is equipped with a 275HP John Deere Engine, the machine has appox. 5700hrs, the mulcher head has appox. 2300hrs, rebuilt engine appox. 2200hrs with new ECU, fuel injectors, engine wiring harness, and flex air engine fan. 2200hrs on hydraulic rebuild, 1200hrs on under carriage, 1300hrs on final drives. 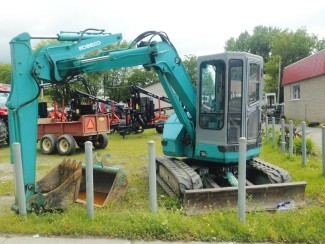 Unit comes with Espar and winch. 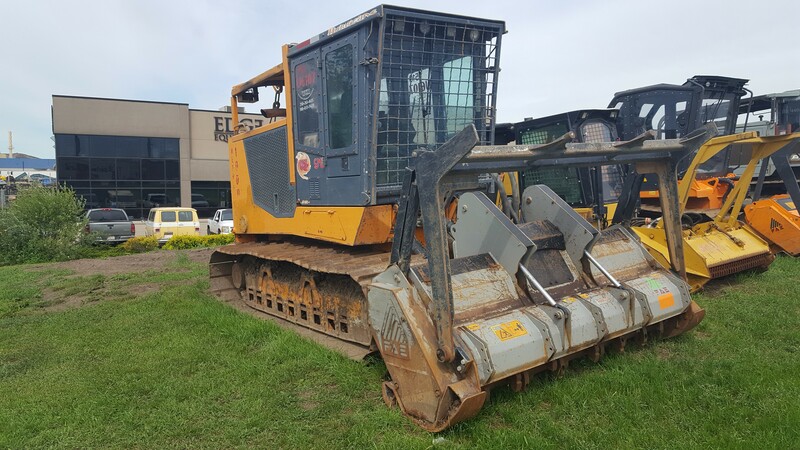 If you have any questions please contact Edge Equipment 780 455 3343 or come down and visit us at 12704 149 st, Edmonton. 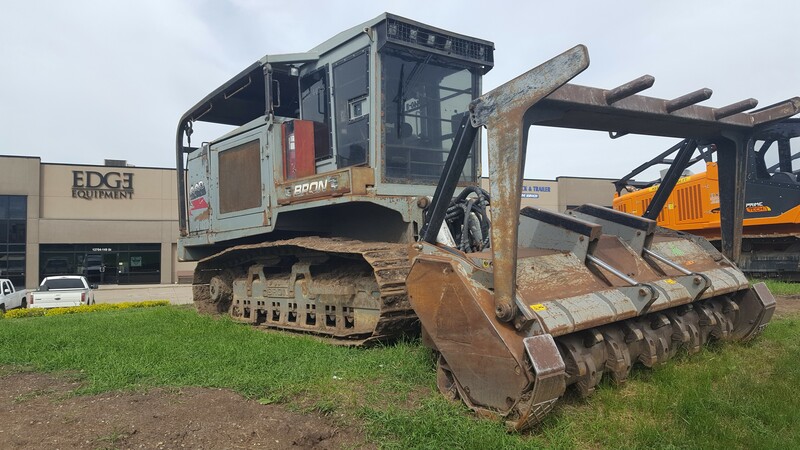 Edge Equipment is selling a used C87FM mulcher, this unit has 87 HP with a Deutz engine. 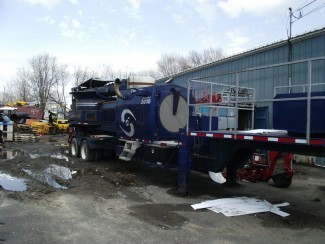 Edge Equipment is selling a used Rayco C260, this unit is in great shape and ready for work. 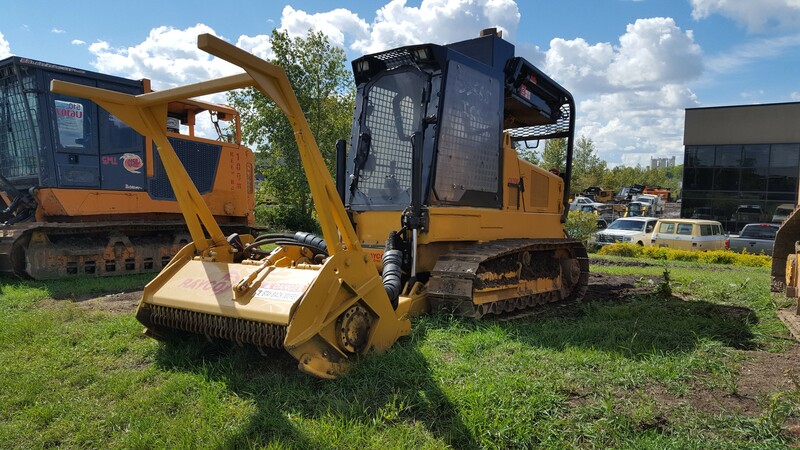 The 440 mulcher is the right machine to tackle jobs such as right of way clearing for seismic lines, electric and power lines, pipelines, clearing for commercial sites, recreational trails, golf courses, building lots, and forestry fireguards. The 440 mulcher has wide tracks that provide stability and low ground pressure as well as independently oscillating track frames to allow for greater maneuverability and maximum traction.